Triund will be always spl as it was my first ever trek. 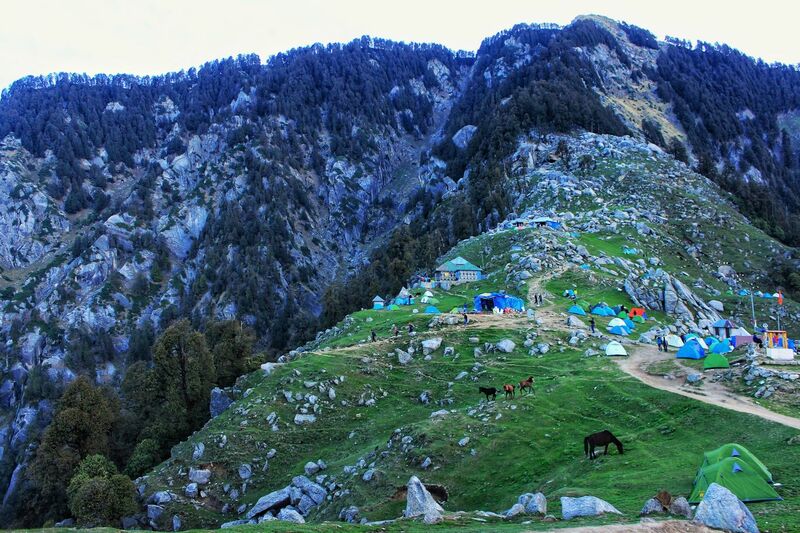 Triund is a b&apos;ful trek situatedin lap of Dhauladhar range in Mcleodganj town of Dharamshala district of Himachal Pradesh. Its an easy to moderate trek and is perfect for first trek experience.